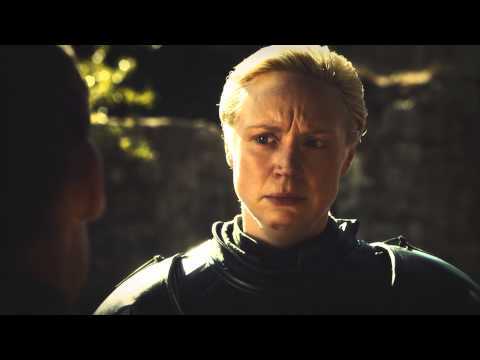 Is Brienne your favorito character on GoT/ASoIaF? Brienne of Tarth is a recurring character in the segundo and third seasons. 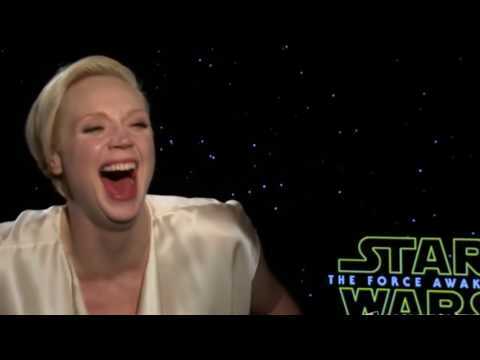 She is played por Gwendoline Christie and debuts in "What is Dead May Never Die."